Join us this week as Trevor and I rescue lost children as we race to grandma’s house to give her the bad news about Apple’s Quarterly Earnings. 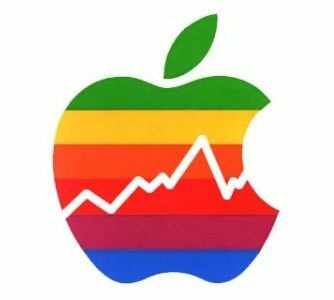 Apple recently announced their Q3 2016 Earnings and Trevor and I crunch the numbers to try to make sense of Apple’s continued quarterly revenue decline. Then we take a look at a brilliantly simple, yet effective new photo app from Microsoft called Microsoft Pix. Then it’s onto new games as Trevor and I discuss Spry Fox’s latest offering, Road Not Taken, go for some crazy races in the user-generated content filled freebie Big Bang Racing, try to beat the wolf to Grandma’s house in the auto-running platformer RedStory and test our luck, bravery and reflexes with the goofy quick action game Bouncy Tower.